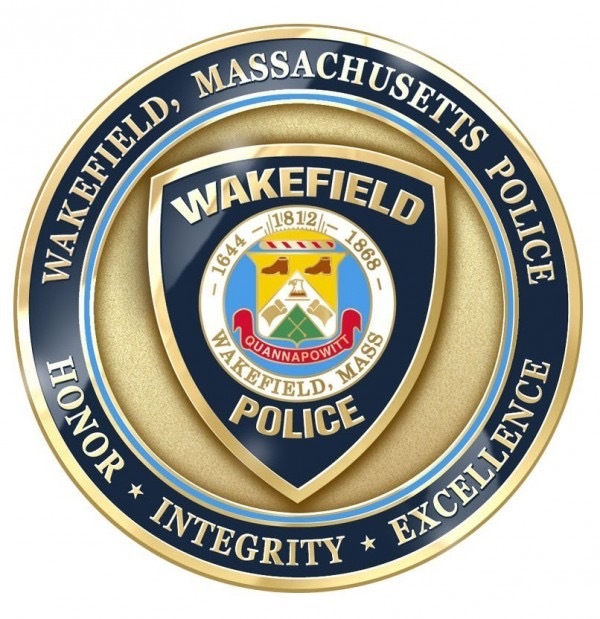 WAKEFIELD — Chief Rick Smith and Lt. Steven Skory, the shift commander, report that the Wakefield Police Department responded to the Breakheart Reservation on Tuesday afternoon for a report of a fight in progress. Officers arrived at about 4:30 p.m. to find a male party who sustained an injury — believed to be from a golf club — as a result of an altercation with another male who is known to the victim. The victim sustained serious injuries and was taken by medical helicopter to a Boston hospital. As this incident occurred on state property, the Massachusetts State Police has primary jurisdiction over this incident. State Police have a suspect in custody at this time, and Wakefield Police are assisting at the scene. “This appears to be an isolated incident between two parties known to each other. There is no danger to the public,” Lt. Skory said. Media with further inquiries should contact the Massachusetts State Police.